The Great Pyrenees is not that common anymore. It is huge with males weighing in at about 125 pounds. They are known as gentle giants. They are very friendly and in the United States they are often kept as family pets. As its name implies the Great Pyrenees is a European bred dog that is used to and adores cold weather and snow. The breed is well adapted to that sort of climate due to the thick hair-coat that they possess. Since they are large dogs, they definitely are not meant for apartment living but need a tremendous amount of space to exercise in. One of the reasons this breed is not as popular, is that they are so big and require a tremendous amount of combing to maintain a layered hair-coat. The Great Pyrenees dogs I have worked on usually lived out on farms where they had lots of room to roam. They usually have a pristine white coat but the ones on the farm would come in to the office coated in mud!! 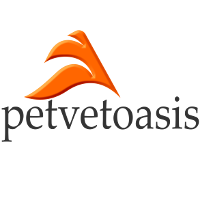 The Great Pyrenees is susceptible to gastric torsion. They often develop (like other giant breeds) “growing pains” known as Hypertrophic Osteodystrophy or HOD for short. Usually seen in the wrist or hock joint, it is associated with swelling and lameness of the aforementioned joints. It is crucial that you watch their weight. Being large, the breed has to fight gravity a lot!! Excess weight will put too much pressure on the hip-joint leading to premature hip dysplasia. The Great Pyrenees is the only other breed I know of that naturally has two dewclaws on the hind limb extremities. Care must be taken to ensure that these “hooks” are trimmed frequently to prevent lacerations to the joint. Like a lot of giant breeds the Great Pyrenees are more prone to bone cancers as they age. They are a wonderful breed and so gentle and tolerant of children. They are beautiful and regal looking at the same time! Magnificent! 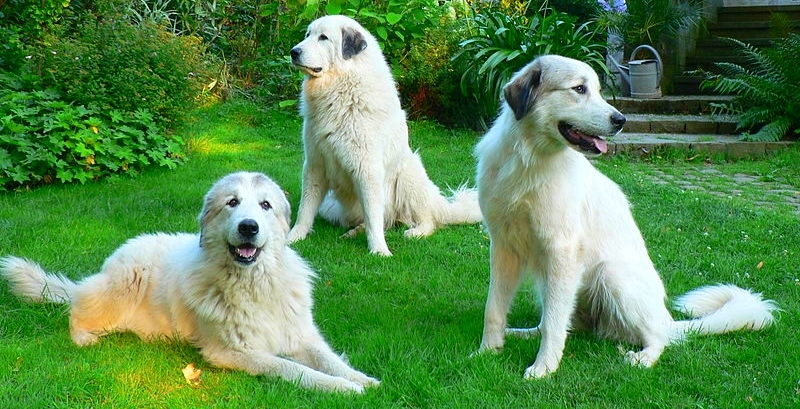 Learn more about the Great Pyrenees at Animal Planet’s® Dog Breed Selector.